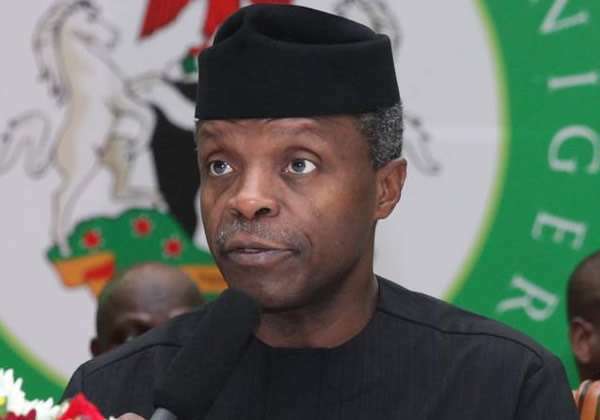 Acting President Yemi Osinbajo is propose N128 billion for capital projects in the Federal Capital Territory for 2017. The capital expenditure was broken into 93 per cent for on-going projects and seven per cent for new projects in the FCT. Osinbajo asked that N222,360,551,512,00 be appropriated for the FCT. In his letter dated 20 July, 2017 and addressed to Speaker Yakubu Dogara, the acting President explained that the Federal Capital Territory Administration (FCTA) runs two budgets – national and statutory budgets . “The FCT component of the national budget is funded directly by the Federal Government for the provision of district infrastructural development, water supply, sewage treatment and infrastructural development of the Satellite towns of the FCT. The breakdown showed that N128 billion was proposed for capital expenditure, N52.6 billion for personnel and overhead cost got N41.3 billion. The letter was referred to the Committees on FCT and FCT Area Councils and Auxiliary Matters for further legislative action.